The Dog Bite Prevention and Awareness Conference presented by VSPDT (DBC) is a one or two-day multi-speaker seminar designed for and open to all animal industry professionals, child educators, shelter workers, medical professionals, first responders, police and animal control officers, lawyers, lawmakers, public safety professionals, delivery personnel, trainers and dog lovers. 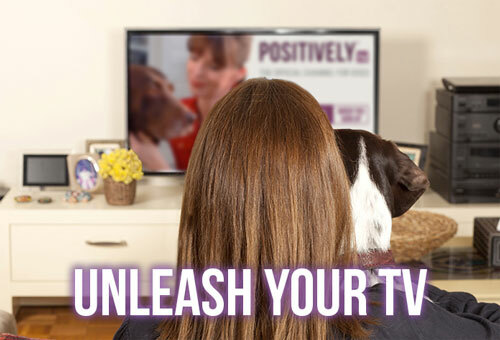 The DBC is a one-of-a-kind learning experience featuring dynamic presentations from TV pet expert Victoria Stilwell, canine aggression expert Jim Crosby, Sarah Fisher, Daniel Mills, Grisha Stewart, Chirag Patel, attorney Claudine Wilkins and other leading canine behavioral experts. 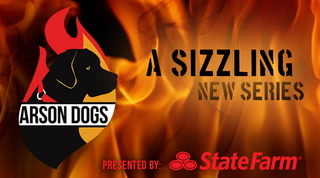 Find out how which breeds and age groups are most bite-prone and how bites can be prevented through education, awareness and humane training techniques. For more information about presenting a Dog Bite Prevention Conference in your area, please contact Victoria Stilwell Positively Dog Training here. Register for the 2017 UK Dog Bite Prevention & Behaviour Conference in Kingston Upon Thames, UK on June 24-25, 2017. • What Constitutes a Dangerous Dog? • When is Re-homing versus Euthanasia Appropriate? Why dogs attack, the investigations surrounding fatal dog bites, and the need for behavior-based Dangerous Dog laws that apply equally for all breeds, rather than appearance-based laws that discriminate. Breed Specific Legislation is also discussed. The couple discusses their story in stages of a growing family and changing dynamics. Puppy to dog, play time to career time, the move from mountain life to suburb life, and babies to toddlers. A realistic look into a family whose love for a dog is shattered by a fatal bite to their 2-year old son, Liam. Also discussed: the establishment of the Liam J. 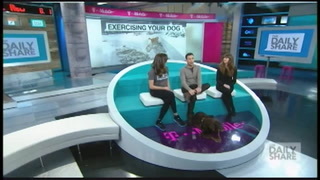 Perk Foundation and the Let’s Talk Dog! Awareness sign created to bring awareness and education to communities throughout America and beyond. Claudine has practiced animal law since 1996. In 2011, she left her post as legislative counsel for Best Friends Animal Society and currently works with Homeless Pet Clubs, a non-profit that provides a voice for shelter animals through student, civic and business clubs. She field’s daily calls involving cases related to animals. She is a former prosecutor and civil attorney who founded the Animal Law Section of the Georgia Bar (2009). Areas of practice include legislation initiatives involving animals and public safety. She has been instrumental in many animal abuse cases and was recently involved in the forfeiture of 276 neglected animals in Georgia and 1,000 neglected animals in West Virginia. 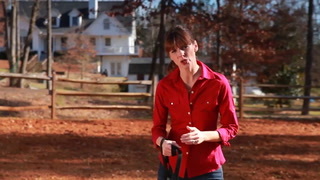 She drafted and lobbied the Georgia Felony Dog Fighting Law (2008) and the Responsible Dog Owner Act (2012). Her continuing efforts to draft legislation to protect animals and children have resulted in public safety laws and education programs. Statistics, highlight applicable cases, outline the local legal environment, how to begin and finish legislation and what must be done after legislation has been passed. Also discussed: how to create an awareness program for dog bite prevention and safety.